It is worth staying tuned in with the VALUMICS agenda and outcomes over the next 4 years, as the expected results matter to all stakeholders along the value chain. From the farmer and his suppliers along the food chain to the final consumer enjoying safe, healthy, nutritious, responsibly procured and traded sustainable food. 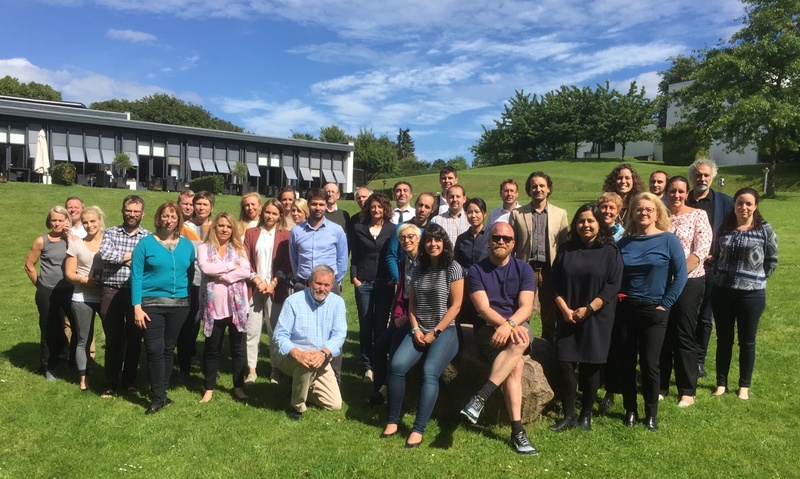 VALUMICS is a new Horizon 2020 research project, with the descriptive title: Understanding Food Value Chains and Network Dynamics. 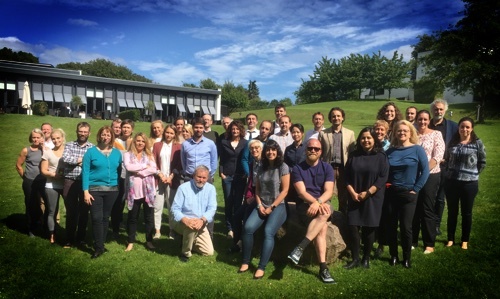 The work aims to enhance understanding about food system network dynamics, by exploring causal relationships in selected supply chains, value chains and decision chains, which influence core issues like sustainability, integrity and resilience of food systems and thus affect consumers, farmers and other stakeholders depending on future provision of wholesome foods. VALUMICS consortium consists of 19 European partners from 14 countries and two Asian partners. The project team will interact with stakeholders during the project work to draw in their perspectives where relevant to provide realistic foresight scenarios and tools for motivating evolution of those food chains. VALUMICS also explores the impact of public regulations (quotas, subsidies, public procurement policies etc.) and private initiatives (certification, Corporate Social Responsibility, marketing, retailer standards, fair trade etc. 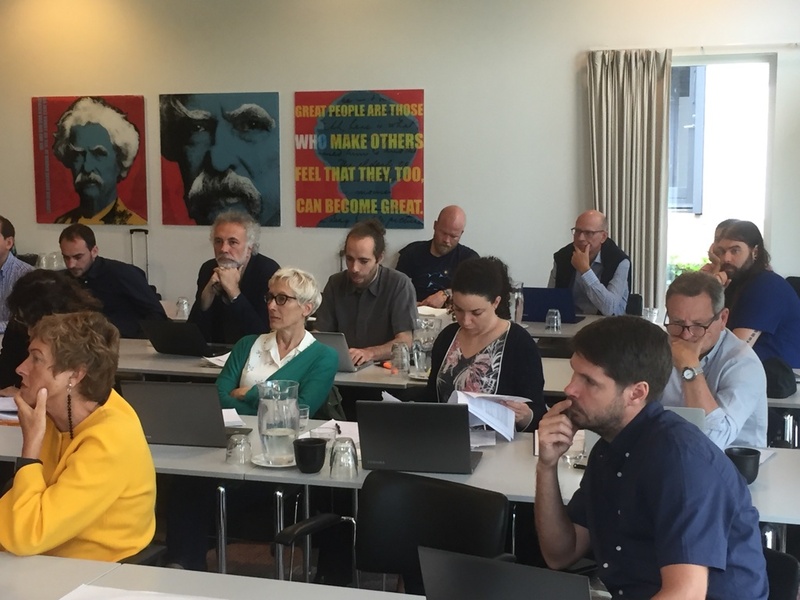 ), which have shaped these food chains, to assess the conditions under which these interventions enhance or not resilience, integrity and sustainability of European food systems. The VALUMICS project team work was kicked-off during a meeting of partners on 27th to 29th of June, in Holte in Denmark. The launching of the project took place in presence of officers from the European Commission. 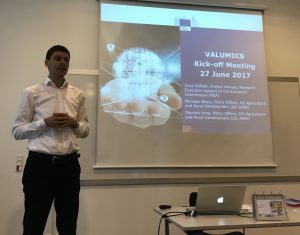 VALUMICS receives funding (5,999,999 EUR) from the European Union’s Horizon 2020 research and innovation programme under grant agreement No 727243. 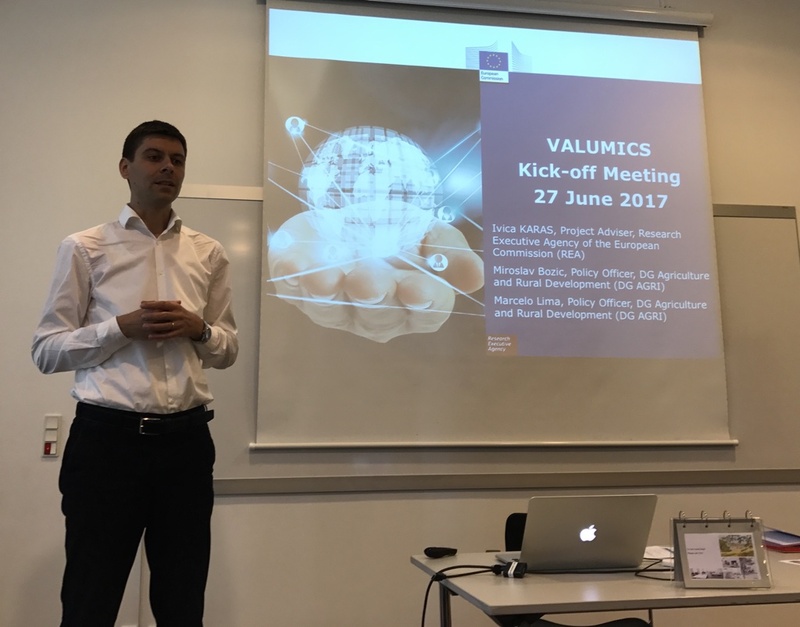 VALUMICS project started on 1 June 2017 and will run until 31 May 2021.